The convergence of the physical and spiritual world is the best definition to any sacred or divine destination. There are numerous holy destinations in India that fill the hearts of visitors with divine devotion and passion. Apart from this, there ideal location and sense of spirituality in the air also makes the place a must visit by the devotees of almighty. The diversity of India also showcases numerous pilgrimage destinations that are praised for their architecture, religious significance and any associated legendary story. Situated on the sacred Trikuta hills of the range of Shivalik Hill, the Vaishno Devi shrine is one of the most visited temple temple in India. This temple is also considered as one amidst the Goddess Durga’s Shakti Peeths. 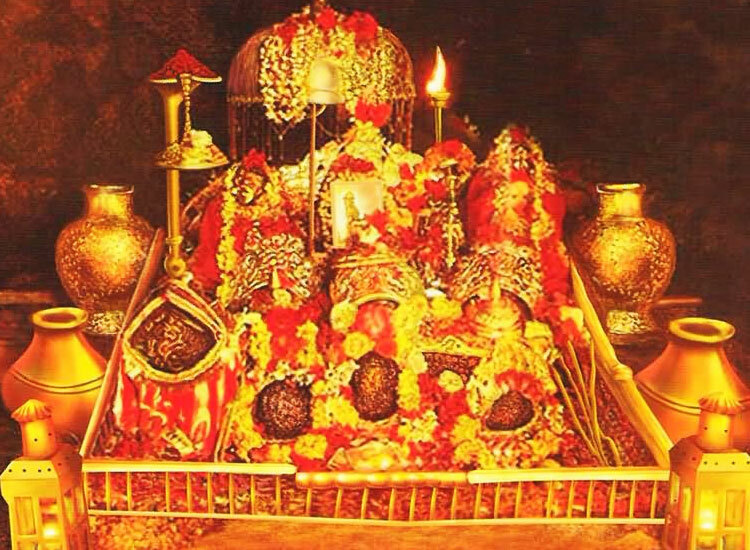 Devotees, from India and abroad, flock at this temple to receive the blessings of the deity Vaishno Devi. At this cave shrine, three deities, namely, Mahalakshmi, Mahakali and Mahasaraswati, are worshiped. Devotees also have a firm belief that visiting this deity never goes back in disappointment. 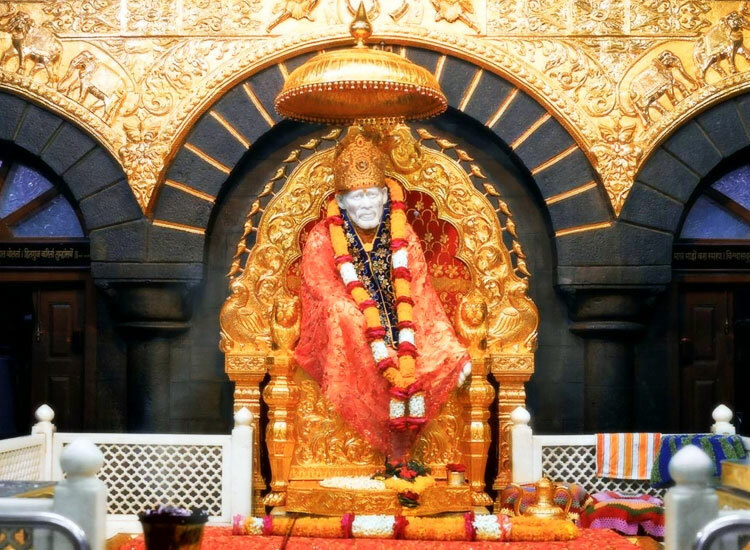 Shirdi is the abode of Sai Baba, the most revered saint of Maharashtra, located at a distance of 122 km from Nasik. The saint was regarded as the ‘Child of God’, and he preached tolerance and universal brotherhood. Here, devotees start gathering at wee hours of the morning, just to get the sacred glimpses of the life-size statue of Sai Baba. On Thursday, special Pujas and Darshan of the Sai Baba statue is organized. While being on Shirdi Tour, apart from the main temple, you may also visit other places of interests such as Dwarkamani Mosque, the dhuni (eternal flame that burns day and night) in the corridor, Gurusthan, Narsimha Mandir, Kandoba Temple, Sakori Ashram, Shani Mandir, and Changdev Maharaj Samadhi. 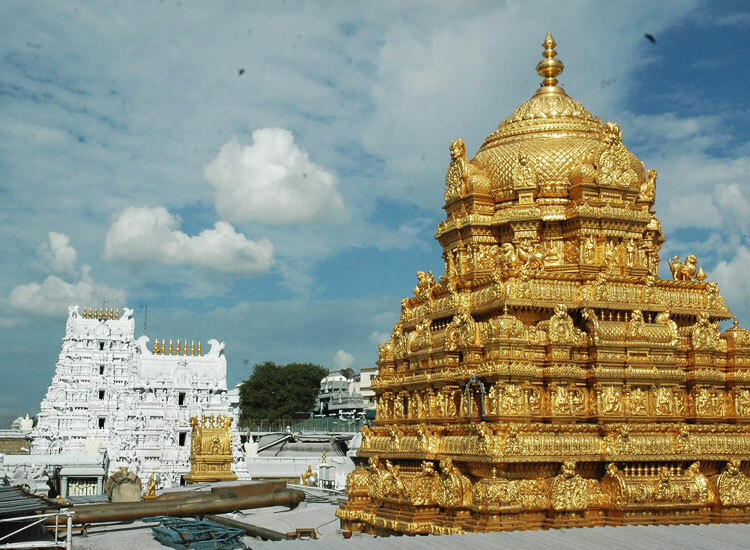 The government has also proposed to imply the status of the ‘Vatican of the East’ to the city of Tirupati. The sacred hill of Tirumala, located at an elevation of 750 m and a distance of 10 km northwest of Tirupati, did not allow non-Hindus to ascend it before 1870. Haridwar is also an eternal spiritual destination, which holds a major significance amidst the 7 holiest places in India. 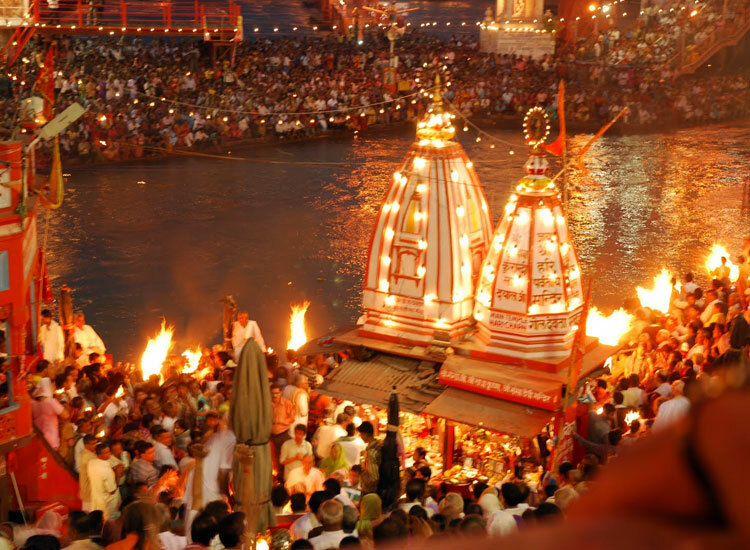 Haridwar is blessed with the richness of cultural heritage and religious parameters. The destination is a sought-after by devotees of three Hindu deities, namely, Lord Brahma, Vishnu and Mahesh (Shiva). Apart from this holy shrine, there are prominent pilgrim attractions such as Har Ki Pauri, Daksha Mahadev Temple, Maya Devi, Mansa Devi, and Sapt Rishi. Here, once every 12 years, a renowned religious, ‘Kumbh Mela’, is also conducted. The Mela draws millions of devotees to bath in the Ganges and purify themselves from sins. The epitome of religious passion and purity, Golden Temple (Amritsar) is a charismatic pilgrimage destination in India. Harmandir Sahib is also a common name for this religious structure. This charming and unique Sikh shrine appears even more captivating and beautiful during night, as the golden tomb illuminates with lighting all around. The Harmandir Sahib is constructed with a combination of Hindu, Muslim, and European style of architecture. 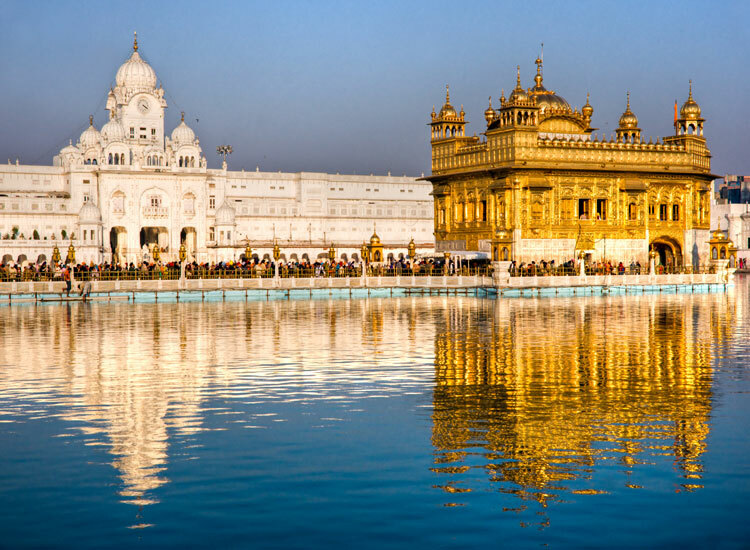 Visit to the Golden Temple is the major highlight of the Amritsar tour.